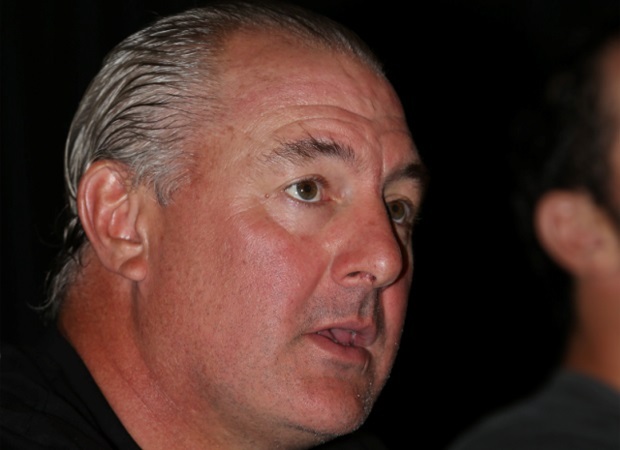 Durban - Sharks Director of Rugby Gary Gold insists they back the South African Rugby Union’s request to rest top Springboks in this year's Super Rugby competition. 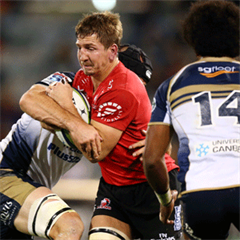 Gold on Thursday defended his decision to include the trio but admitted there was a balancing act between resting his team’s Springboks and the need to win games in the Super Rugby tournament. 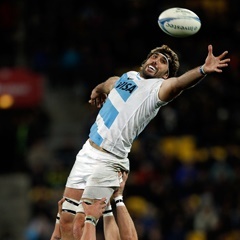 “I want to make it known is that our view here at the Sharks is that we’re 100% behind the Boks in resting players, I think it’s the right thing to do,” he told the Sharks’ official website. “I think we need to do it, we’ve agreed to a plan. “From our point of view, we have a different challenge on our hands with respect that other unions don’t have. We have the most number of Boks and our first bye is only in week 11. So when other teams get that bye, they have the break within the five weeks. From our point of view in terms of meeting commitments to resting players, if Bismarck (du Plessis) needs three weeks off, I think we will be able to manage it and we are committed to it. “Where it becomes problematic, is not being able to meet that five week period this week, as an example. 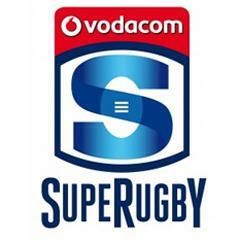 We haven’t been given the benefit of a bye where three of the five South African franchises have already. But as of last week, we’re the only team to have rested Boks. “It’s a challenge but it’s something we’re committed to. It’s the right thing to do, I think the Springboks do need to get some rest time, and I want to make it very clear that we’re committed to that agreement. “As they said, if they achieve 90% of what they want to achieve, then it’s a 100% improvement on last year.